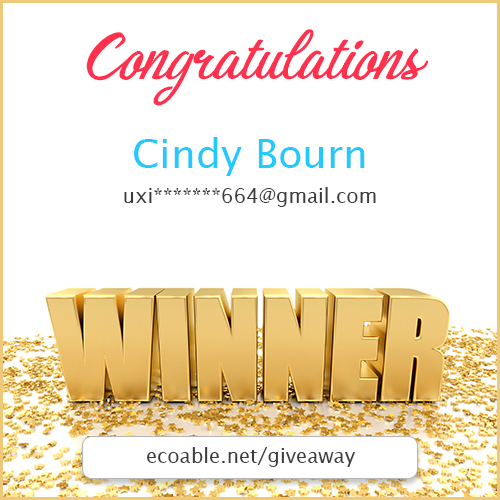 The EcoAble Giveaway is open to legal residents of the United States of America. Void where prohibited. 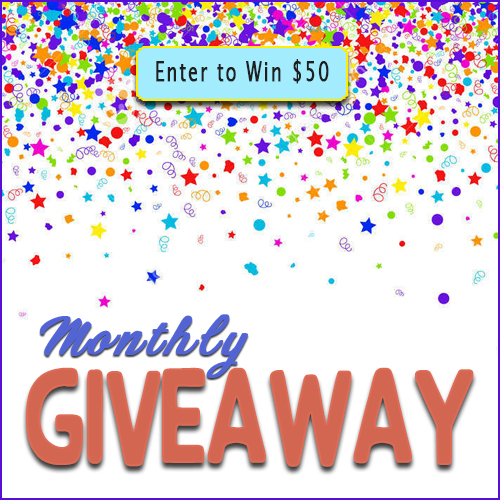 Giveaway is not affiliated or associated with Facebook or any other social media platform. Giveaway ends at 11:59 PM PST on the last day of each month. One winner will be chosen at random. The winner will be sent an email with Gift Certificate code. Gift Certificate code must be redeemed within expiration date, or will be voided. Prize is neither transferable nor redeemable for cash nor is it covered by EcoAble Product Warranty.